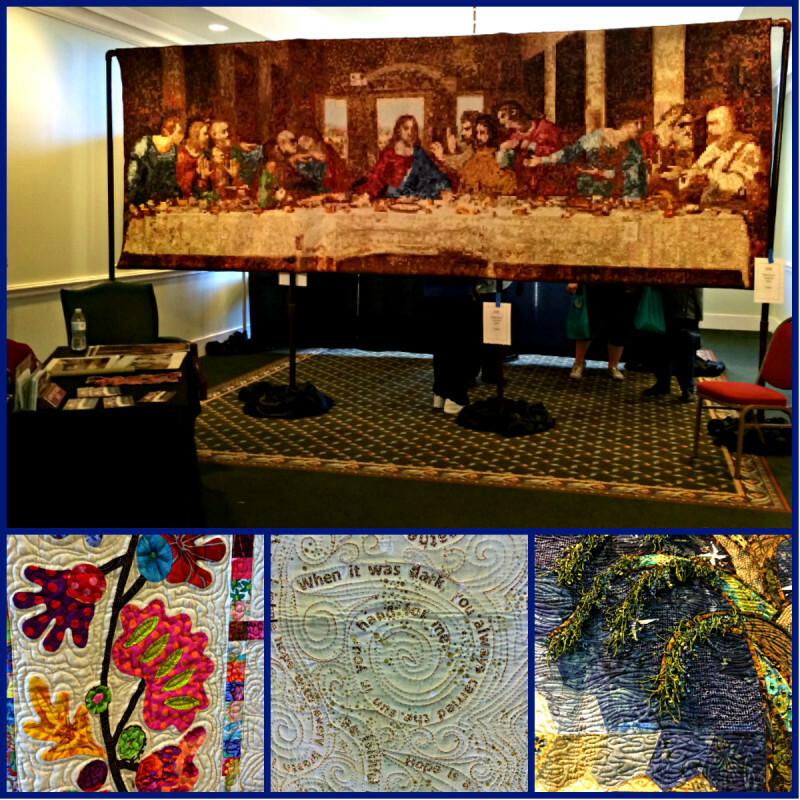 The 12th Annual Jefferson Quilt Show is Jan. 23-25, 2015. This year it will be bigger than ever before. There are classes slated to fit everyone’s skill level, from “Ruler Magic; how to get your rulers under control for more accurate piecing” to “What Judges Look For; How to Make a Quilt More Competitive”. This year’s featured speaker is Karen Thornton; a Fabric Artist will share her story about her journey from traditional quilter to art quilter with “A Quilter’s Journey”. You surely don’t want to miss her on Saturday Jan. 24th at 1:30pm. The best parts of the quilt show for me are; strolling through the gorgeous art quilts in the Hoffman Challenge traveling show and the demonstrations of the latest and greatest tools. I have not been able to work on a quilt in such a long time I have fallen out of touch with those. But then when I see all those quilts hanging that have been judged, I can’t help the feeling of my heart racing to view such beauty. I also can’t help the feeling I should run home and jump into one of the quilts I have in a box tucked away, take it out and hold it in my hands for only a moment. 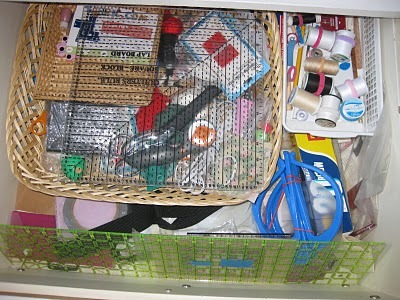 Then I get the overpowering urge to sit and work on them again. And then I put them away and dream of the day that David finishes the workshop so I can work on them again someday. still have rooms available at our bed and breakfast if you need one or two just visit the White Oak Manor bed and breakfast to book your reservation. Open Show with: Cash Awards, Demonstrations, Lectures, Door Prizes, Raffle Quilt, Merchant Mall & Special Exhibits. 2015 Raffle Quilt “Vines In My Garden” Made by Myra Lewis. Tickets are $1 each or 6 for $5 Tickets can be purchased during the show the drawing will be held on Sunday, January 25, 2015 and you need not be present to win. This show is sponsored by Jefferson Quilt Show Committee and Jeffersonian Institute. Please visit the Jefferson Quilt Show website for more detailed information about the classes and show. This entry was posted in Quilt Show, Winter Attractions by Tammy D. Bookmark the permalink.